Here are some great free stock images of birds. There are many great birds in Oregon, in fact, Oregon is home to four to five hundred species that regularly visit the state. We go on many birding outings, mostly on Wednesdays with the East Cascades Audubon Society on the Wednesday birding outings. 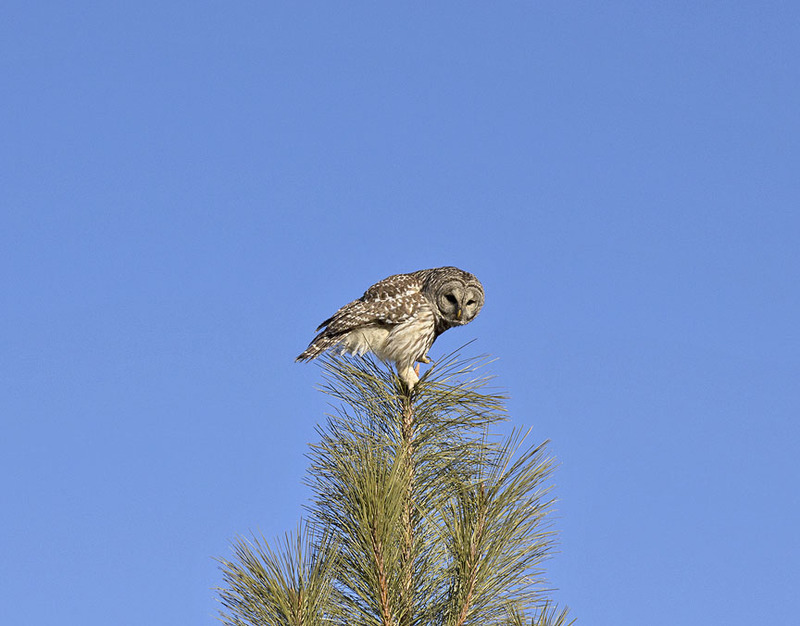 Here are some nice free stock imaged of birds found in Oregon with info. These are small images good for web use. For larger print use images please check with my Dreamstime, Fotolia and Shutterstock portfolios. Remember to check back often as I go birding each week there will be more birding images, the newest at the top. 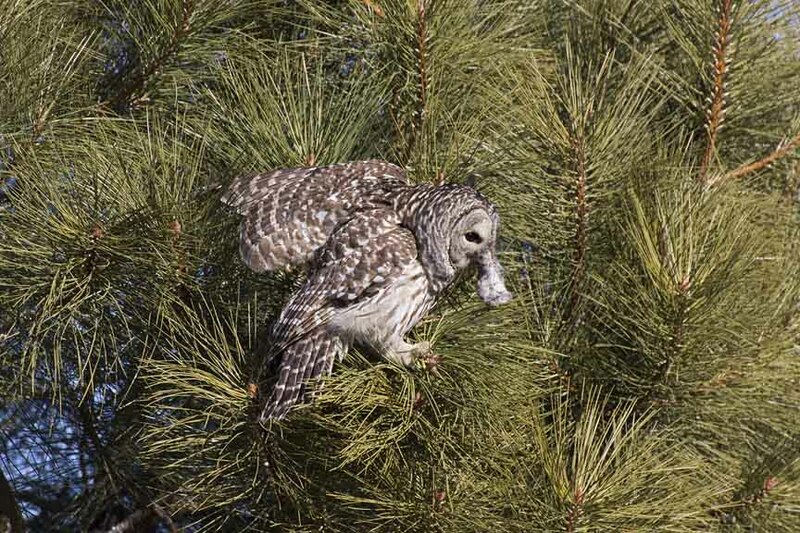 The newest addition to the free stock images of birds here is the barred owl (Strix varia) that's been hanging out at the park in Bend, OR making quite the scene! 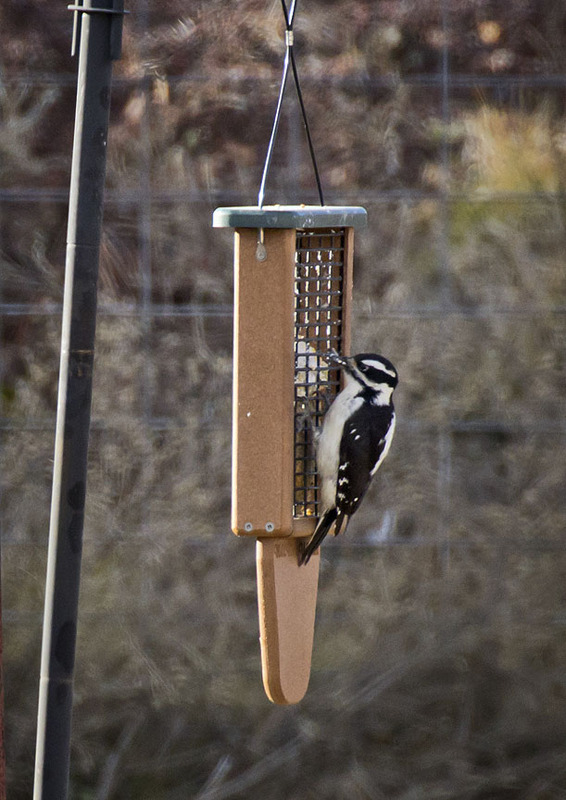 A pair of Hairy Woodpeckers (Picoides villosus) took up at our suet feeder this winter. Very cute and make a distinct sound so I usually know when they're out feeding. 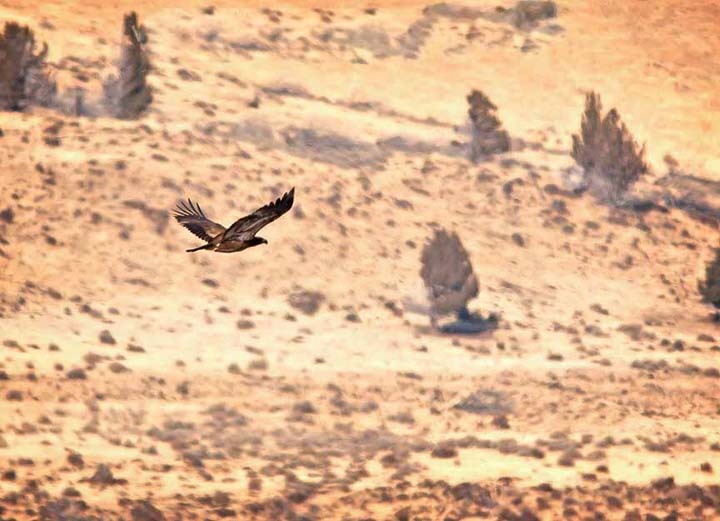 Oregon is pretty flush with Golden Eagles (Aquila chrysaetos). This one was right on the irrigation line as we drove down the road in Fort Rock and cared less that we stopped right in front of it. 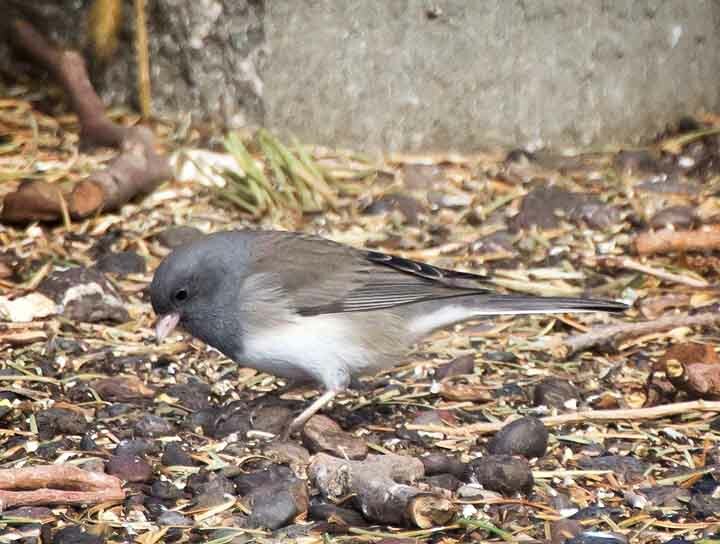 Slate Juncos (Junco hyemalis hyemalis) are a sub species of the Oregon Dark-eyed Junco (Junco hyemalis). 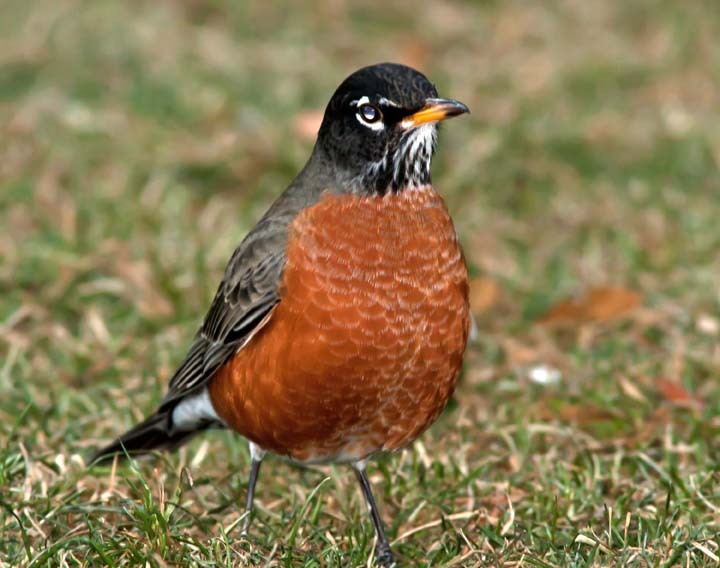 The males have a dark slate-gray head, breast and upperparts. 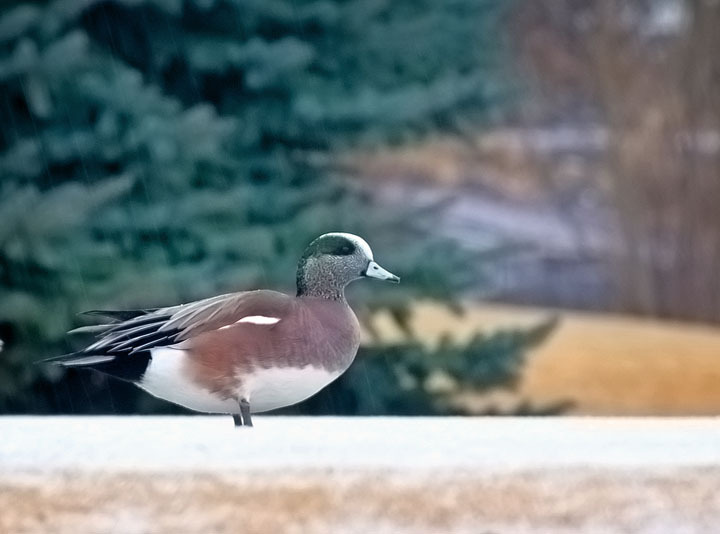 Females are brownish gray, sometimes with reddish-brown flanks. They are a rarity among the many normal Juncos here and we are excited when we find them. 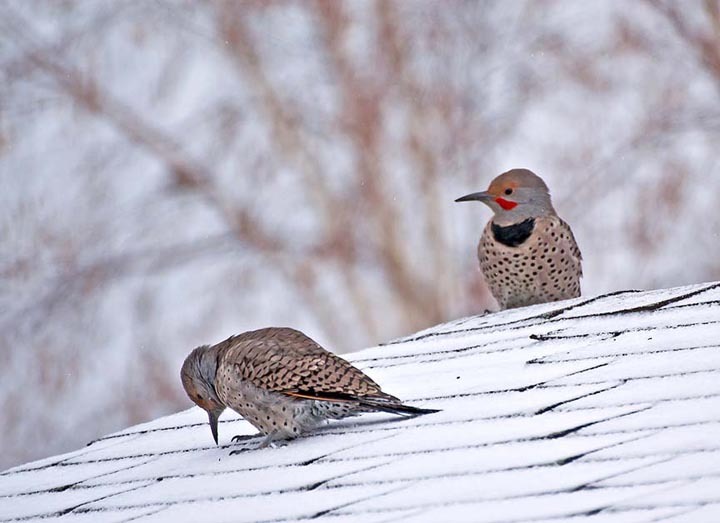 There were TWO at the feeders at the Summer Lake state headquarters. Horned Larks (Eremophila alpestris) can be found all around the hight deserts starting in the spring. There were a lot out near the ghost town of Millican, which might be the only other reason to go there besides checking it off your Oregon Ghost Towns list. 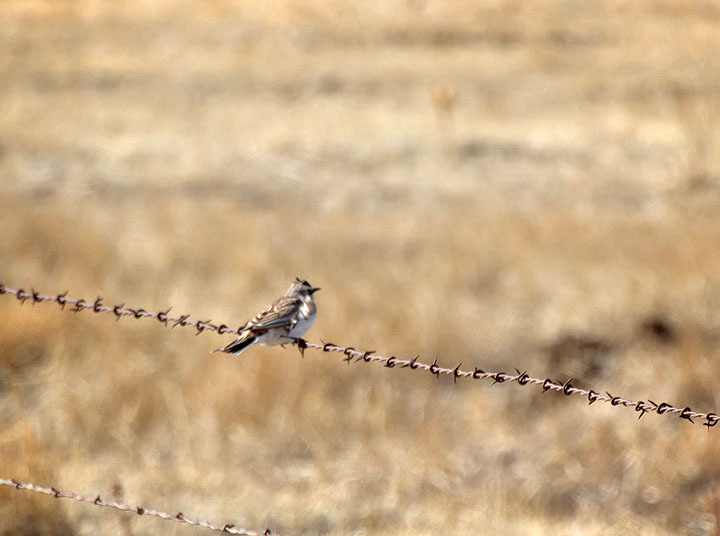 Here is a lovely free stock image of a lone Horned Lark. 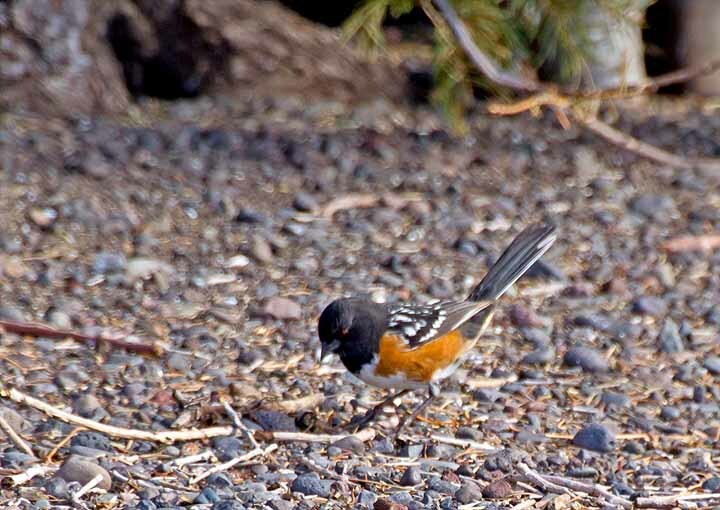 Another bird from the feeders at the Summer Lake state headquarters, this Spotted Towhee (Pipilo maculatus) affectionately referred to in our family as "Polka-Dotted Toe Rings", a lovely member of the sparrow family, was hanging out with the Juncos. I really like the coloring of these birds. A really fun free stock image of birds! 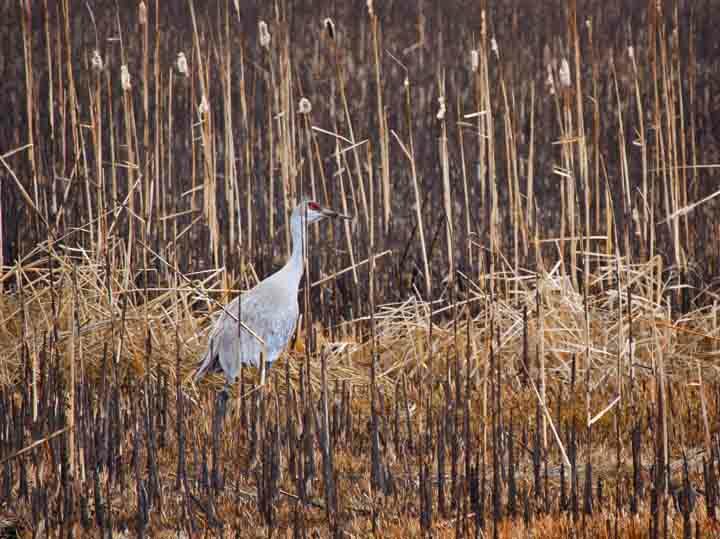 All along the Paulina Marsh and out in Summer Lake you will find the Sandhill Cranes (Grus canadensis). Long and elegant they stalk the tall grasses. 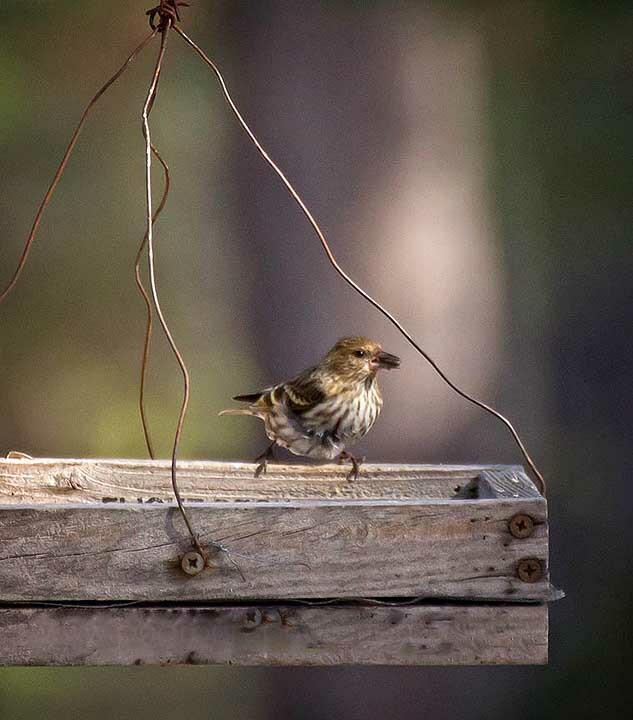 Pine Siskins (Carduelis pinus) are cute little active birds that love to hang out in flocks at local feeders. A great backyard bird. 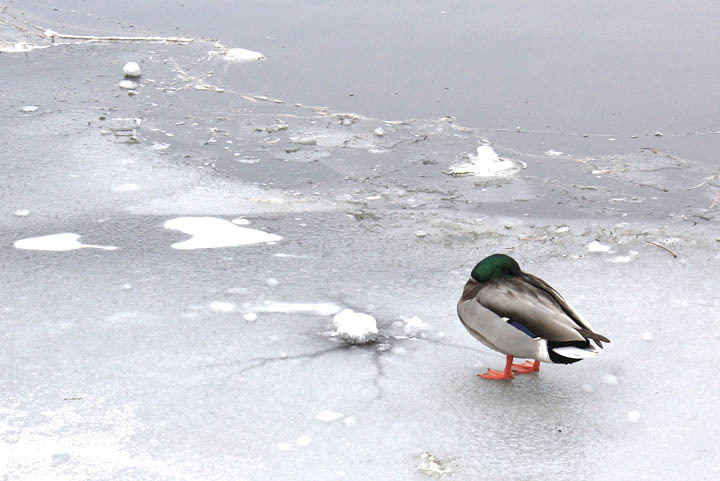 We have some hardy little Mallard ducks (Anas platyrhynchos) here in Oregon. they hang around all year long, sun or snow. 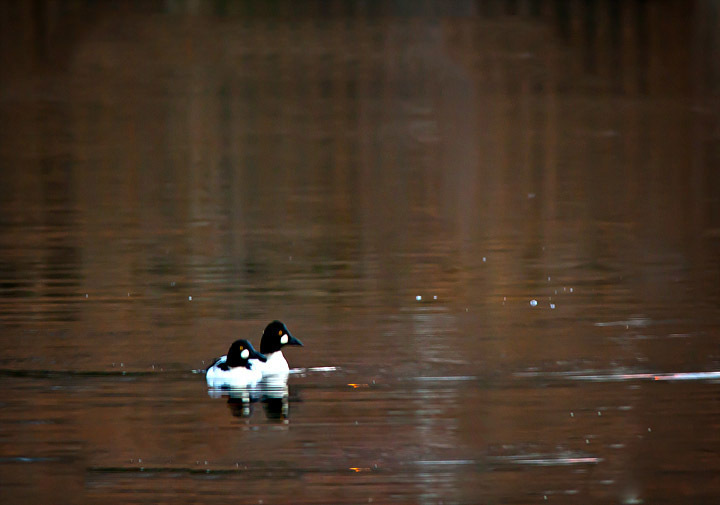 Common goldeneye (Bucephala clangula) are found in the lakes and rivers of Canada, the northern United States (that’s us here in Oregon), Scandinavia and northern Russia. This pair was hanging out in Drake Park, in downtown Bend, Or. You can spot them by their bright golden eyes. They have a little bit different shaped white face patch than the barrows goldeneyes. The northern harrier hawk (Circus cyaneus) is a medium size raptor. 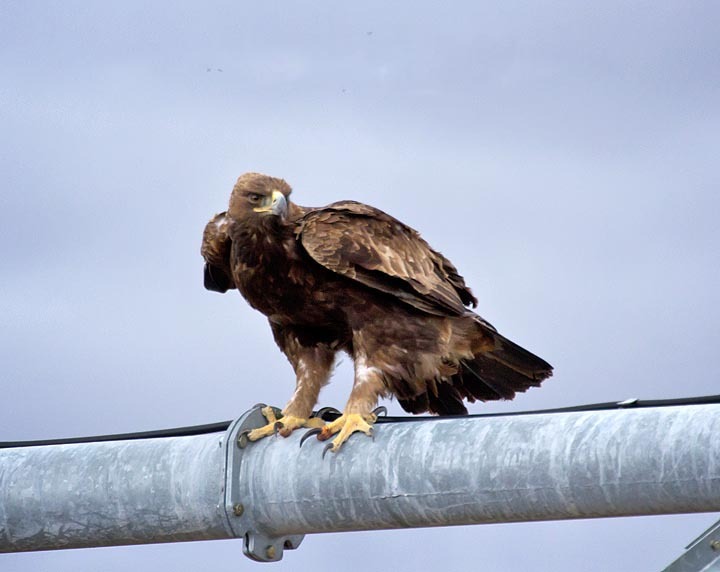 We saw a few on the Christmas Bird Count in Madras, OR but again saw many more during Christmas bird counts in Summer Lake, Oregon, whereas in Madras we saw many more red-tailed hawks. The next addition to our free stock images of birds, Hooded merganser ducks (Lophodytes cucullatus) are small ducks and the only member of the genus Lophodytes. 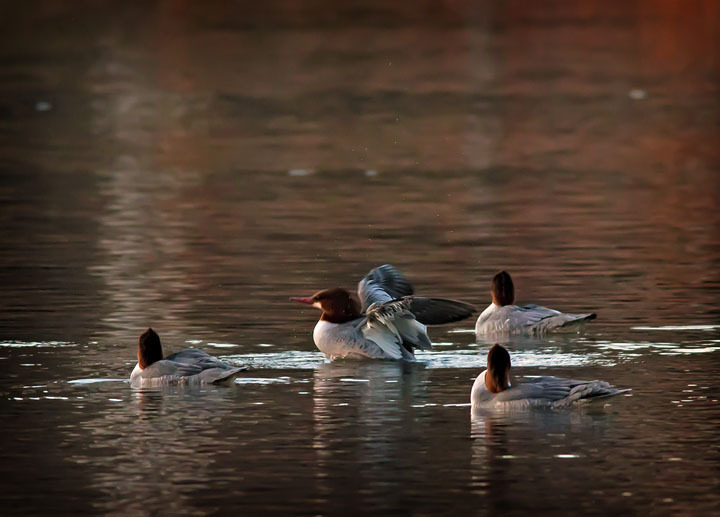 This winter there was a whole flock of hooded merganser ducks in Drake Park. 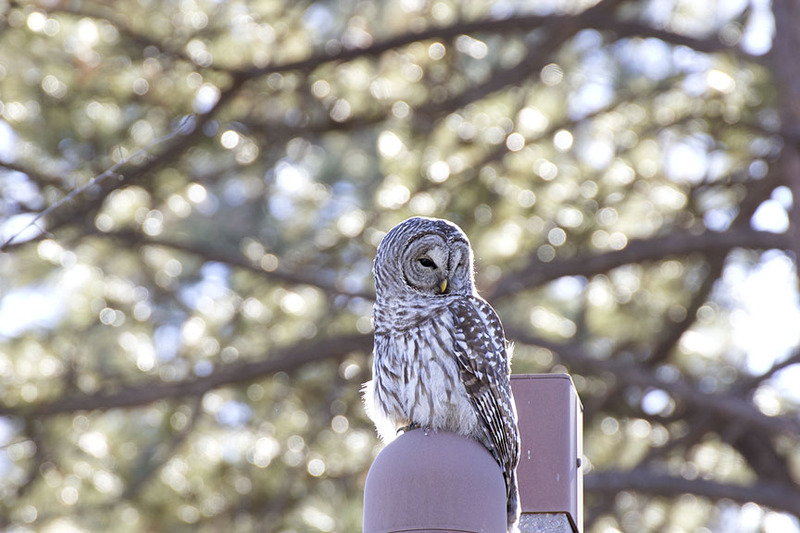 If you live around Central Oregon you can go get your own free stock images of these birds! The Red-shafted Northern Flicker (Colaptes auratus cafer) is a woodpecker that makes it’s home in western North America. Some migrate and some do not. They’re one of my favorites despite their tendency to hammer on my old van. 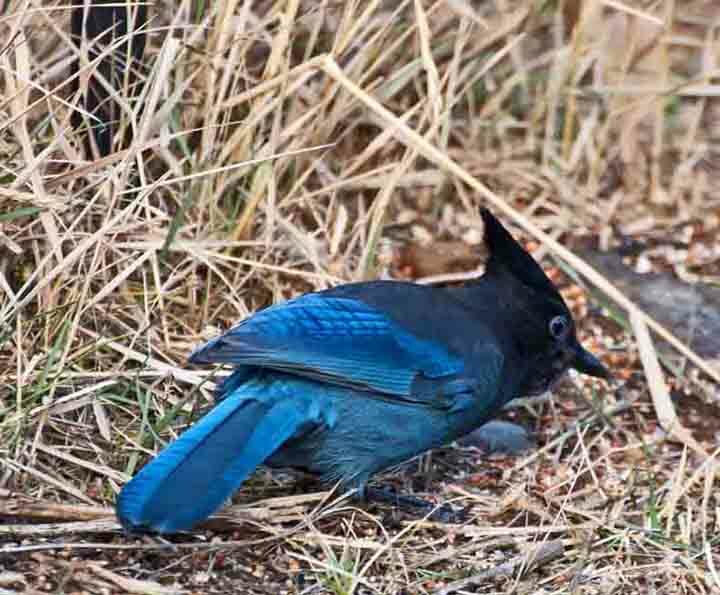 It’s also called the Long-crested Jay, Mountain Jay, and Pine Jay. Western scrub jays (Aphelocoma californica) are pretty common here and very obnoxious. I love them. 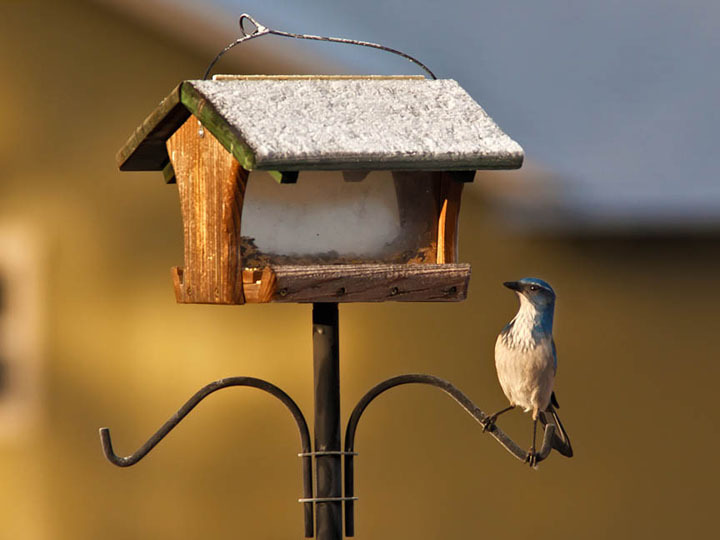 True to their name then live in the mountain scrubs and at my feeder. 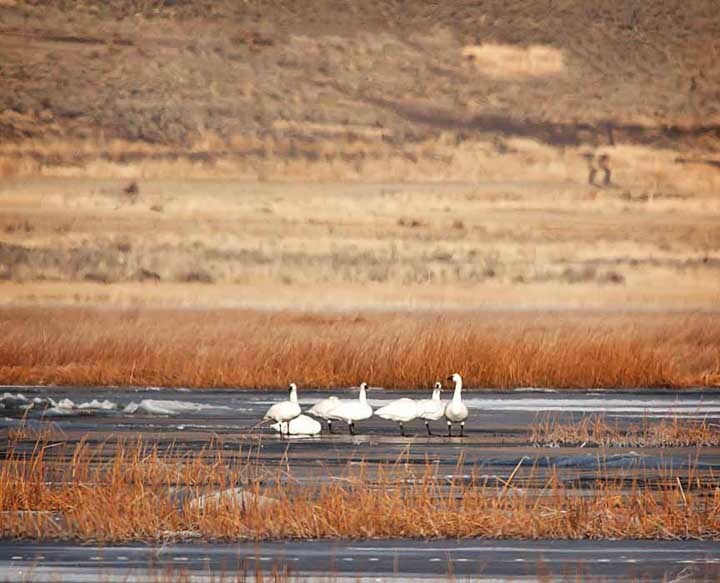 Tundra swans (Cygnus columbianus) are lovely. They gather in eastern Oregon (at least that’s where I found them.) I love to watch them fly. What a site! Thanks for coming to visit. Keep coming back. There will be more free stock images of birds as I take them!